We've all heard about the much-touted health benefits of blueberries, grapes, and other berries, but you may not have heard of the unique compound they contain — pterostilbene. 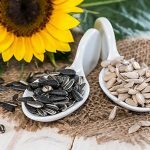 What are the benefits of pterostilbene for your health? As an emerging antioxidant that's getting a lot of attention, pterostilbene is chemically related to the more well-known resveratrol. However, studies show that pterostilbene may have even more powerful effects! Pterostilbene (trans-3,5-dimethoxy-4-hydroxystilbene) is a phytochemical (plant chemical) that's produced in response to injury and infection. Research also suggests it might have therapeutic benefits for humans. Pterostilbene — pronounced "terro-still-bean" — supports graceful aging, normal blood sugar, cognition and memory, mood, and a healthy weight. Both pterostilbene and its cousin resveratrol are in the same class of molecules — stilbenes. If you want a little chemistry lesson, pterostilbene has two methoxy groups (a methyl — or CH3 — bound to oxygen) instead of hydroxy groups, which resveratrol has. This makes it more "lipophilic" (fat-loving) than trans-resveratrol, and it passes through cell membranes more easily, which is to say it's more bioavailable. While we don't yet know whether these specific findings apply to people in the same way, it sheds light on how the compound might work. 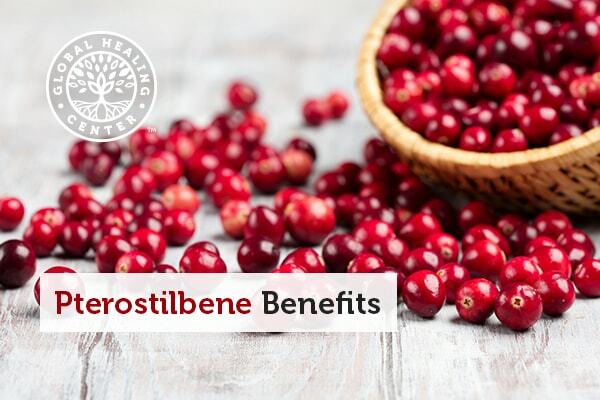 Experiments suggest that pterostilbene offers several important benefits. 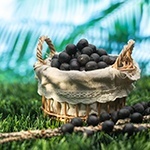 First and foremost, pterostilbene acts as a powerful antioxidant. Adding pterostilbene to your diet can balance out free radicals which cause so-called "oxidative stress" on cells. Oxidative stress happens when your cells get overwhelmed by things that cause oxidation — think of how an avocado or apple turns brown when exposed to oxygen — that's oxidation! Antioxidants counteract oxidation inside the body, keeping your cells fresh and healthy. Pterostilbene also supports your telomeres, which are the protective caps at the ends of a DNA strand. Telomeres naturally start to break down as you age. Amazingly, pterostilbene strengthens the enzymes that protect your telomeres. This means that consuming pterostilbene can help your body's natural anti-aging abilities. Studies have found that pterostilbene supports healthy motor function, cognition, and memory at "diet-achievable" amounts. The scientists from one study called this compound a "potent neuromodulator" of aging. In other words, it helps aging progress normally, keeping your brain and nerve cells healthy and strong. Used for centuries in Indian and Chinese medicine to protect heart health, scientists have since found evidence to back up this ancient use. Specifically, pterostilbene promotes normal levels of high-density lipoproteins (HDL or "good" cholesterol) and platelet aggregation, which supports cardiovascular health. Pterostilbene appears to bind to PPAR (peroxisome proliferator-activated) receptors, stimulating the production of the compound. PPAR plays an important role in supporting healthy cholesterol and lipid (fat) levels in your blood, such as triglycerides. One study using animal models reported pterostilbene's success at promoting normal triglyceride levels. Pterostilbene may even help with maintaining a healthy weight by supporting normal metabolism. When scientists fed rats a fattening diet and gave them pterostilbene supplements, it lowered adipose (fat) tissue by 15 percent and improved fat burning, emphasizing pterostilbene's potential for promoting a healthy body weight. In life, we also experience all sorts of "maze tests" — and approaching them with a calm mind instead of an anxious one can help us perform our best. When rats with swollen joints were given pterostilbene for eight weeks, they experienced less redness and swelling. The pterostilbene also seemed to reduce the number of "reactive oxygen species" produced in cartilage matrix cells, which means it reduced the oxidative stress experienced by these cells. Did you know that pterostilbene doesn't have any toxic side effects? Some people taking it experienced higher appetite and a recent study indicated that a supplement containing both pterostilbene and nicotinamide ribosome might slightly increase LDL ("bad") cholesterol in overweight individuals, but not in those with a healthy body weight. If you want the health benefits of pterostilbene but aren't sure you are getting enough in your normal diet, or you want a higher serving, a supplement is a great way to get you there. 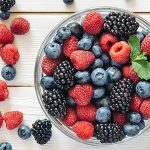 As mentioned, one study found that "diet-achievable" amounts of pterostilbene from blueberries can support brain health, but those studies have not shown that the amount of pterostilbene typically found in food is enough to elicit its other benefits. 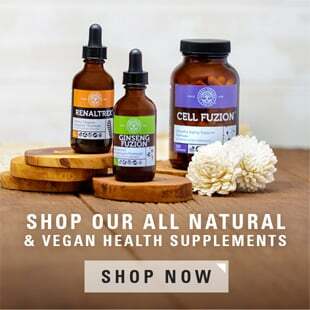 Pro tip: When looking for supplements, always make sure they're plant-based and sourced from the highest-quality ingredients. 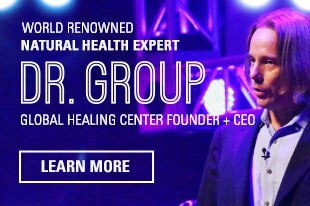 Since this compound has an excellent safety record,[14, 15] through supplementation, you can safely consume larger servings than what you'd get in berries and other foods. Be sure to seek out the highest-quality supplements sourced from plants, and make sure it contains trans-pterostilbene. Chang J, et al. Low-dose pterostilbene, but not resveratrol, is a potent neuromodulator in aging and Alzheimer's disease. Neurobiol Aging. 2012;33(9):2062-2071. Stull AJ. Blueberries' impact on insulin resistance and glucose intolerance. Antioxidants (Basel). 2016 Dec; 5(4):44.